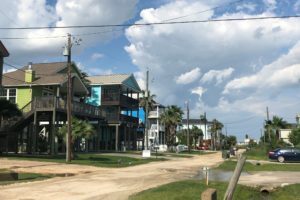 Sunny Beach is the first beachside neighborhood past the western end of the Seawall off 8 Mile Road. 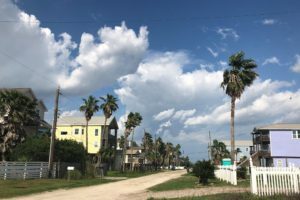 Sunny Beach is a small development of raised homes, all within walking distance of the beach, located near a popular Gulf fishing spot. 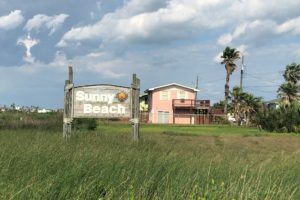 Sunny Beach is a short drive to most west end attractions and various Seawall area businesses.